The 12th edition of our biennial conference takes us to Frankfurt. Together we will explore the latest developments in the field of children’s education in museums, children’s museums and science centers. Be inspired by keynote speakers, interactive sessions and exclusive museum visits. Meet colleagues from 30 different countries and share your own ideas. 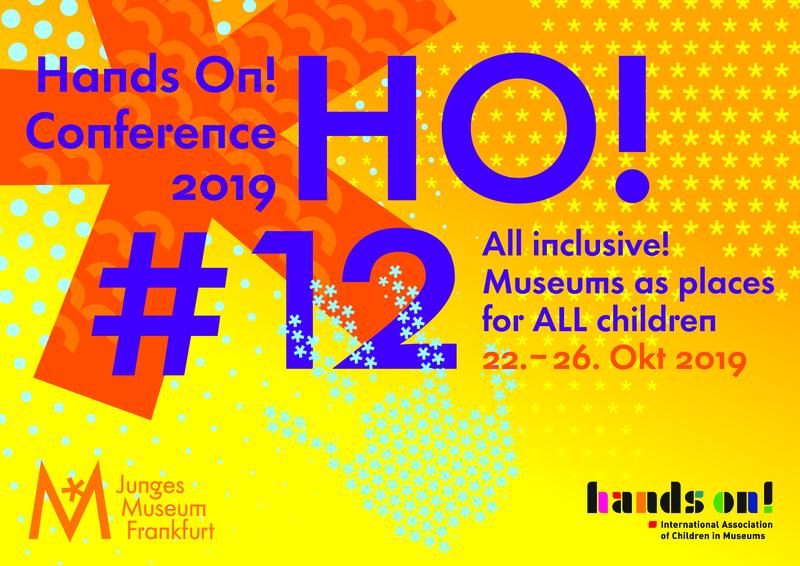 The conference will focus on museums’ roles as places of social inclusion. 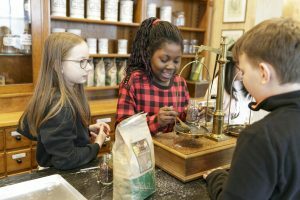 We would like to discuss how to cater to specific needs of diverse audiences and take a closer look at how children’s museums use collections to impart knowledge on cultural heritage. Last but not least, we would like to explore innovative educational formats, especially when connected to digital learning. Share YOUR ideas, concepts and experiences! Today’s museum audiences are highly diverse: intergenerational, transcultural, from a variety of social backgrounds, with (or without) various forms of handicaps. 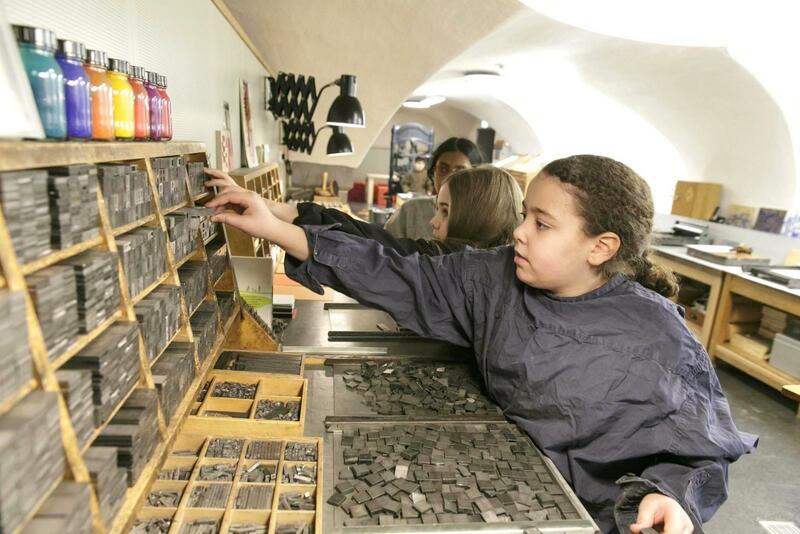 As keepers of cultural heritage, we are responsible for providing cultural education for everybody! 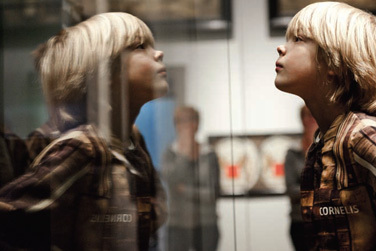 How can we develop exhibitions and programs for everyone? 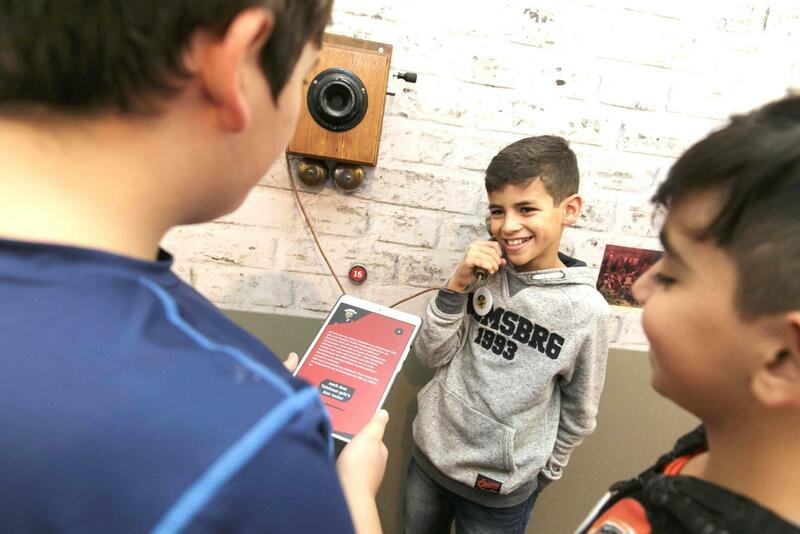 How can we design accessible exhibitions and museums?. How can we be “all-inclusive”? Following the digital turn, digital learning, gamification and changed expectations of our audiences have shaped and transformed our field of work. 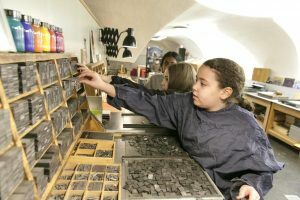 How can digital learning be used as a tool to design exhibitions and educational programs for children? How can well-known forms of education, be modified and adapted to fit new needs? We would like to discuss new, avant-garde creative formats and methods of cultural education. 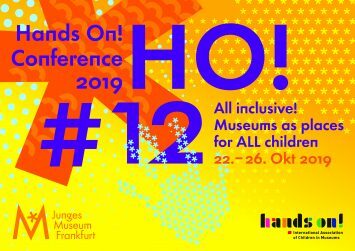 The conference is hosted by Junges Museum Frankfurt. First opened in 1972 as the in-house children’s museum of the Historical Museum , it is home to a unique pedagogical collection. In 2018 Junges Museum received a total make-over, including new exhibition spaces, workshop areas and authentic historical play areas. Their programs revolve around regional historical and cultural topics and encourage independent thinking and autonomous learning in a hands-on environment.